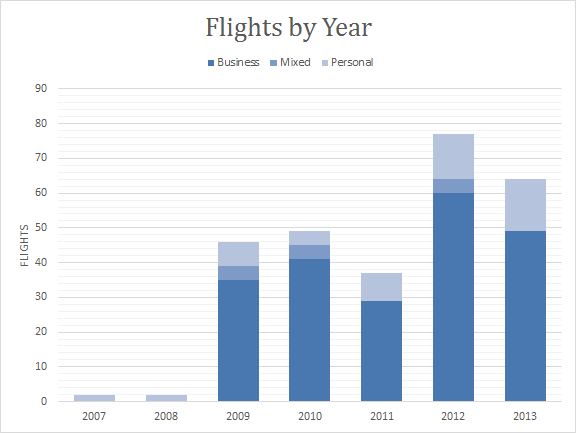 The end of 2013 is here, which seems like a perfect time to summarize my flight activity over the last year. 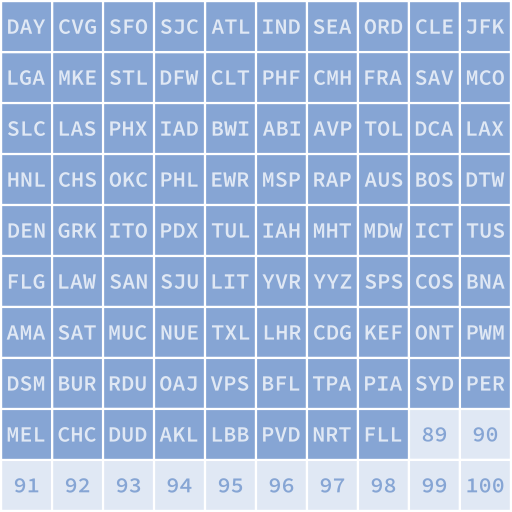 I flew on 64 flights this year, which is down from last year’s record 77. Last year’s numbers were high due to a particularly busy July and August 2012, which were alone responsible for a third of that year’s travel. I didn’t end up having quite that busy of a travel season this year, so my number of flights dropped, but they were still higher than most years. I’d actually diverted to GRK before for a DFW thunderstorm, but we didn’t get off the plane, so I didn’t get to count it then. Otherwise, I was able to pick up a few hubs I hadn’t been to before, and the rest were new destinations. 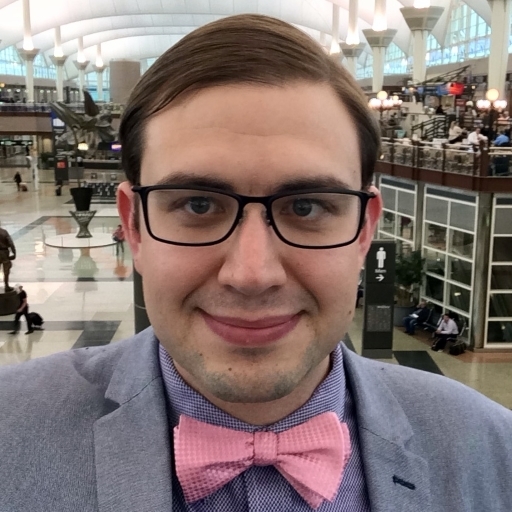 I had hoped to maintain at least American Airlines AAdvantage Gold and United Mileage Plus Silver this year, but I only ended up having two trips on American, so I’m back down to nothing there. 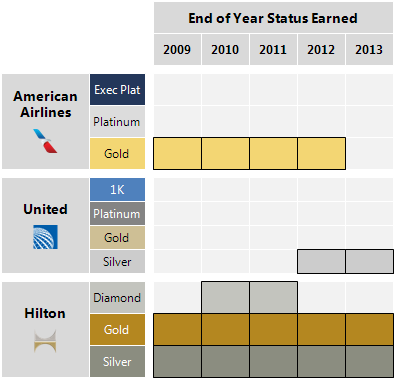 I did maintain Silver on United, and Gold with Hilton HHonors.